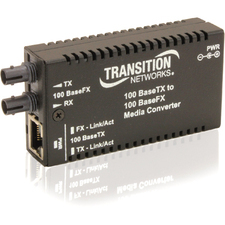 Rack mount up to 4 stand-alone media converters in one convenient un-powered shelf. 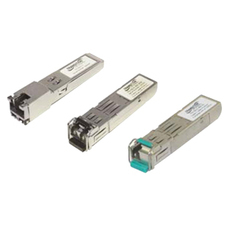 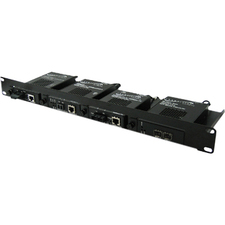 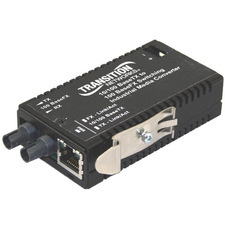 The ION C3210 device provides an interface between 10/100/1000Base-T ports and 1000Base-SX/LX ports allowing users to integrated fiber optic cabling into 10/100/1000Base-T copper environments. 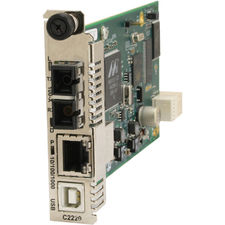 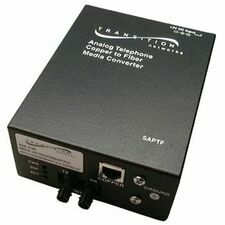 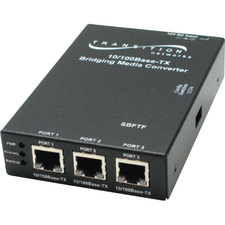 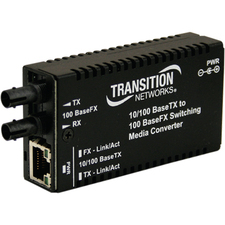 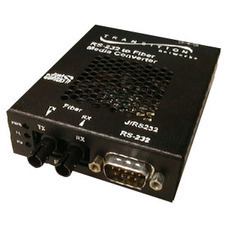 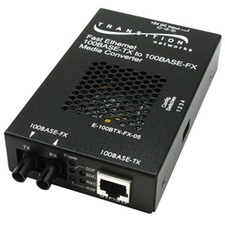 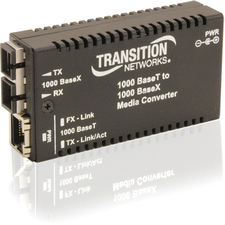 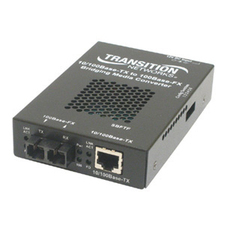 Transition Networks' 100BASE-TX to 100BASE-FX Media Converter makes cost-effective integration of twisted pair and fiber optics in Fast Ethernet networks easier than ever before.